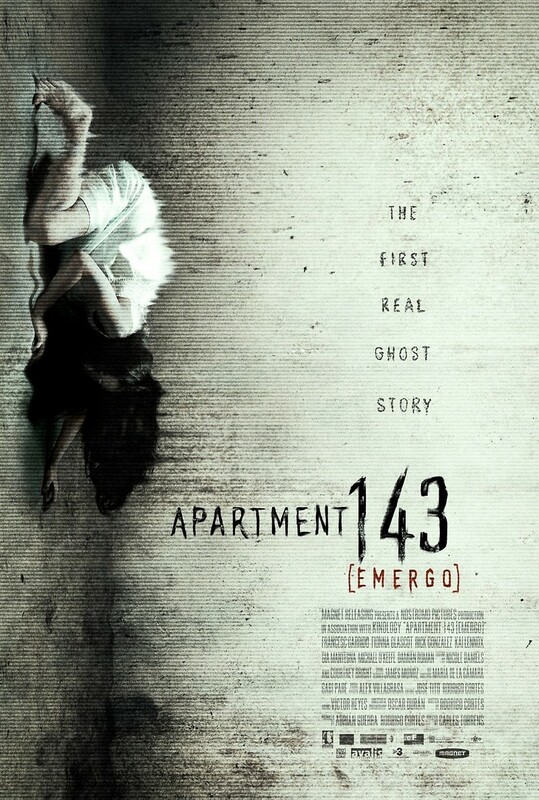 Apartment 143 DVD and Blu-ray release date was set for August 28, 2012. Alan White is unemployed, his wife was killed in a car crash and his daughter Caitlin blames him for her death. To make matters worse, when the Whites move into number 143 in a decrepit apartment building, strange occurrences begin to take place. Unsure what is causing these things, Alan contacts a team of paranormal investigators to inspect the apartment. Ellen Keegan and Paul Ortega, along with psychologist Dr. Helzer, set up film equipment to capture the phenomena and begin to find disturbing answers.